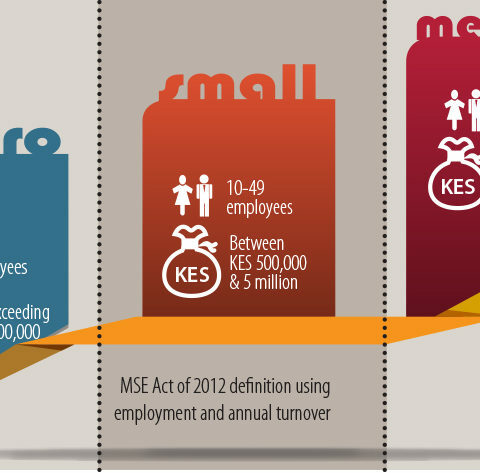 FinAccess 2009 documents a dramatic shift in Kenya’s financial landscape over the two and a half years since the previous survey in 2006. There has been a significant jump in the proportion of formally included (26.3% to 40.5%), mainly driven by the advent of mobile money. 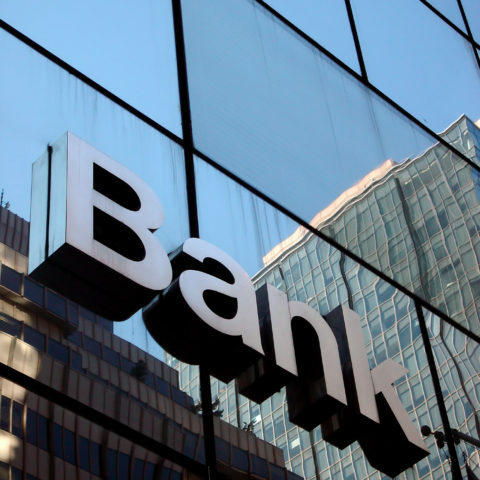 A lesser but still impressive contributor to formal inclusion has been the banking sector, which has pushed the banked population up by four percentage points (18.5% to 22.6%). 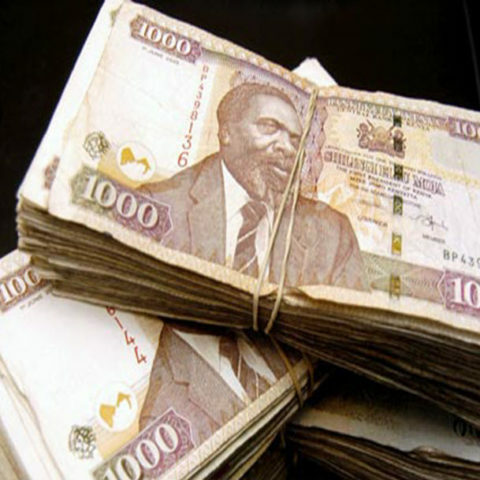 Like Safaricom’s M-PESA which dominates the market for mobile transactions, the increase in bank access is largely due to the driving force of one market player – Equity Bank. This report addresses these and other findings in more detail through a series of analytical papers by top researchers and academics. 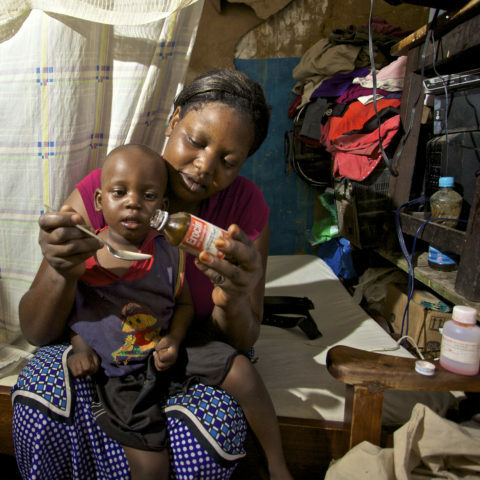 Among other things, the papers discuss the impact of formal inclusion on household investment and growth, the complementary role of formal and informal financial institutions and patterns of financial exclusion. 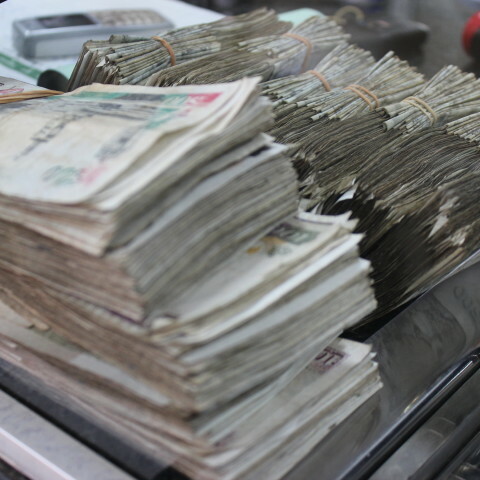 The papers contextualise the FinAccess findings in relation to macro-level socio-economic trends in Kenya, as well as patterns of financial inclusion in the continent as a whole. Ndii, D., Beck, T., Ellis, K., Lemma, A., Rud, J. P., Malkamaki, M., Johnson, S., Arnold, S., & Fouillet, C. (2011). 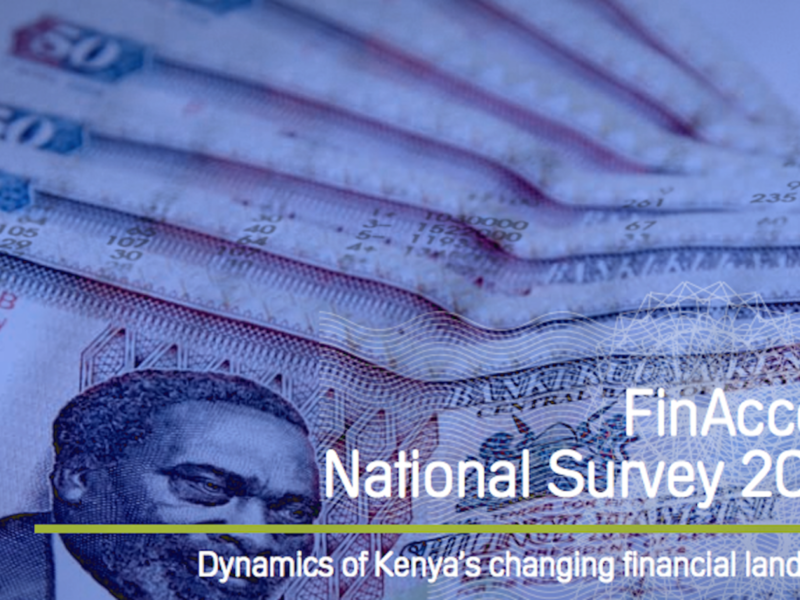 Financial inclusion in Kenya: Survey results and analysis from FinAccess 2009. Nairobi, Kenya: FSD Kenya.